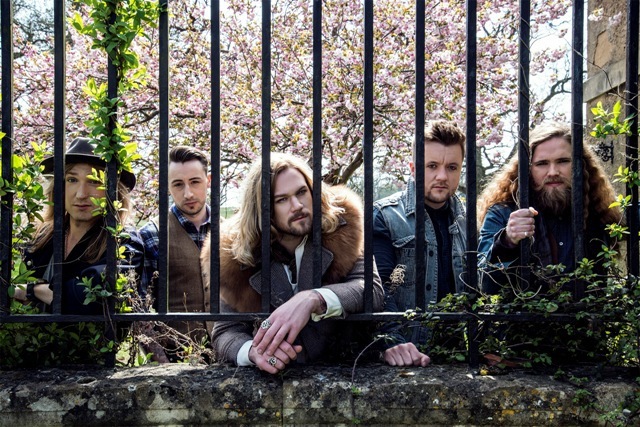 A former television talent show contestant is set to become a rock hero as the frontman of an exciting new band. 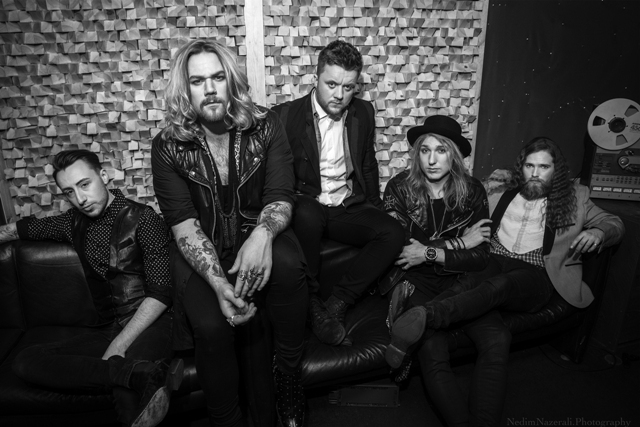 Nathan James appeared on The Voice and Superstar but is now singing with his own hard rock outfit Inglorious who play Bilston's Robin 2 on February 24, 2016. 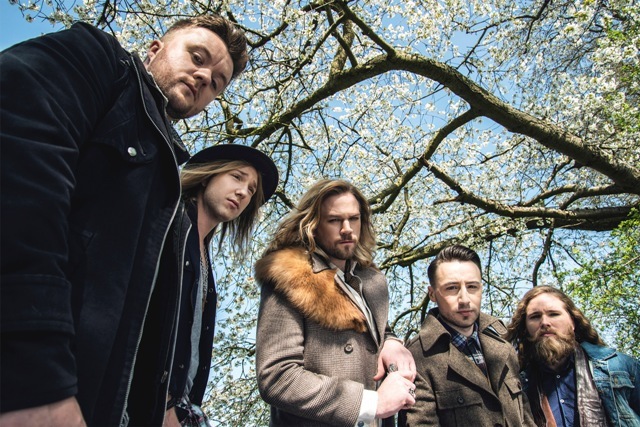 Their self-titled debut album, which reflects their influences of Deep Purple, Led Zeppelin, Whitesnake, Bad Company, Aerosmith and the Rolling Stones, is released on February 19. As well as his 15 minutes of fame on TV Nathan has performed with Trans-Siberian Orchestra but wanted to recruit like-minded musicians for a new project. He asked himself "Why are those classic albums so awesome?" and realised it was because "The musicians were recording in an organic way; they could track it live and capture amazing energy. "Not only in rock but in Motown and even classical music, they tracked everyone in the room at the same time. The air movement from a bass drum, that same excitement you get when you perform, and that's exactly how I wanted the album to feel." Nathan wanted all his fellow musicians in the room at the same time, no click tracks, no auto tune and no overdubs. He explains: "For so long people have been hiding mistakes, singers using auto tune to make them sound perfect, double tracking to make it sound bigger and using click to play in time. There is none of that on this album. ''This record is about vibe, feeling, excitement, energy and performance of songs we all wrote together. That's how it came out that day and it will never be exactly the same again. We captured a series of moments that make up our debut album." Alongside Nathan in the band are rhythm guitarist Wil Taylor, lead guitarist Andreas Eriksson, bassist Colin Parkinson, and drummer Phil Beaver. The musicians instantly jelled, both musically and as friends. 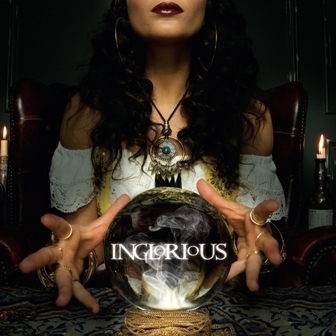 They wrote and produced the album with a handful of guest writers, including Al Pitrelli (Megadeth, Alice Cooper, Trans-Siberian Orchestra), Joel Hoekstra (Night Ranger, Whitesnake) and Neil Fairclough (Queen), and recorded it in one month in Buckinghamshire. "In the day we were writing and recording in the live room. At night we would inflate our air beds and sleep in the same room we had been making music and sweating in all day, I even used my Marshall stack as a headboard," Wil recalls. Andreas flew back and forth from Sweden during the recording process. He says: "For me it was such a special experience because I was in a foreign country with guys I hardly knew, recording songs I had only learnt two weeks prior. It was so challenging doing it the way we did but it was the most awesome time." Feb 29: The Fruit, Hull.